Date of publication: August 12 2014 . The ten-year history of assault Chelyabinsk IKEA finally came to the logical outcome. 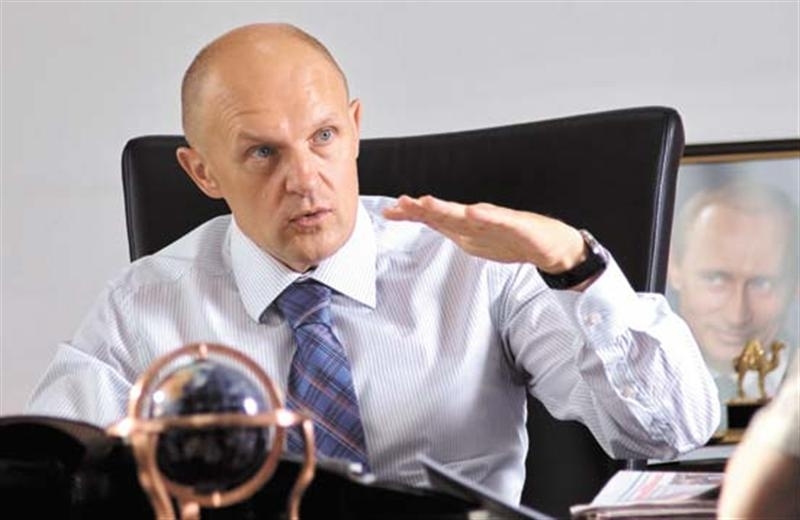 Became aware of the resumption of negotiations on the placement of furniture IKEA center in Chelyabinsk, which was officially confirmed Sergei Davydov - The head of the city administration. For the first time of the possibility of IKEA on site Chelyabinsk Region talking back in 2004 year. In 2006 year IKEA fans even heard about the drafting of the complex with the location in the stadium CTZ. A year later, in the media, there is evidence of such intent, but by the end of the year the government 2007 South Ural region announced that the shopping center will be opened in Kopeysk, but construction has not started. Accordingly, after some time, namely three years later, Mikhail Yurevich, Ex-governor of the Chelyabinsk region, has expressed his doubts about the situation, stressing that the appearance of a foreign operator in the region can be harmful to the development of local manufacturers of furniture. Guide IKEA still appealed to the authorities on the availability of land for construction. However, options are located in the Soviet, the Leninsky district (large industrial zone), on the Sverdlovsk tract and Churilova were offered IKEA and city manager, said that the administration is ready to dialogue. Spaces construction require quite large - the order of several tens of hectares, so it is suggested to place the new IKEA store in the suburbs. Again, the shopping center should be as accessible as possible for all lovers of the brand IKEA and not to create traffic problems. 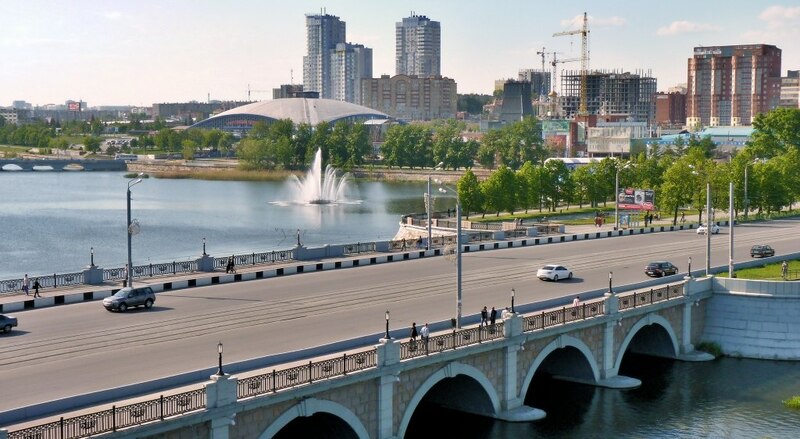 It is no secret that Chelyabinsk was, is and will be a region that is interesting for investment. Unfortunately, specific information about the opening of a furniture shopping center IKEA selected location and timing of construction in the media and has not appeared. In the meantime, residents of Chelyabinsk still go shopping in neighboring Ufa и Ekaterinburg.